American History Lux download. 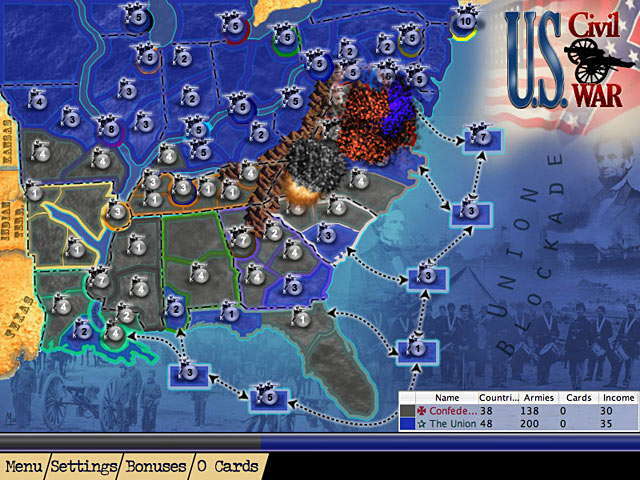 Free download American History Lux game. Learn Your American History. Start with the colonization of North America and the rise of the United States. Follow with the World Wars and US overseas campaigns. 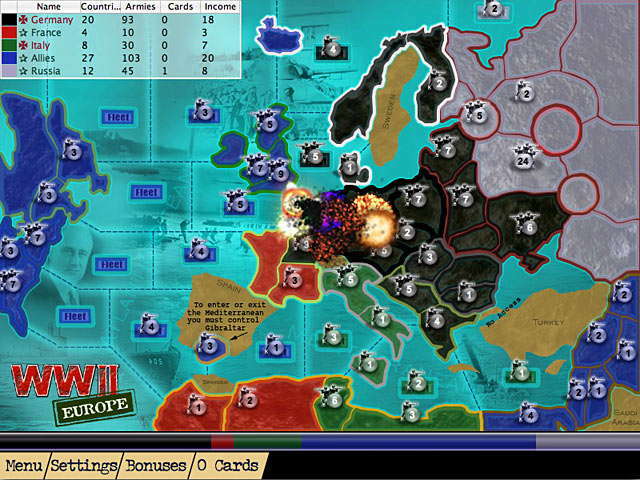 Every war comes as a realistic map outlining the important cities and geography of the time. Background information and links to real historical information complete your interactive learning experience. Difficult Enough For You. Four varying levels of difficulty provide a good challenge for newcomers and experienced Luxers alike. Beat the game on General level and a special super-hard difficulty will unlock itself. The free version of American History Lux is limited to the first three wars. Full version gives you access to all the included maps throughout history. We have no player reviews for American History Lux yet.